Whoever said great things don't come in small packages, because that is definitely untrue when talking about the Classic Mini Multipurpose Brush. 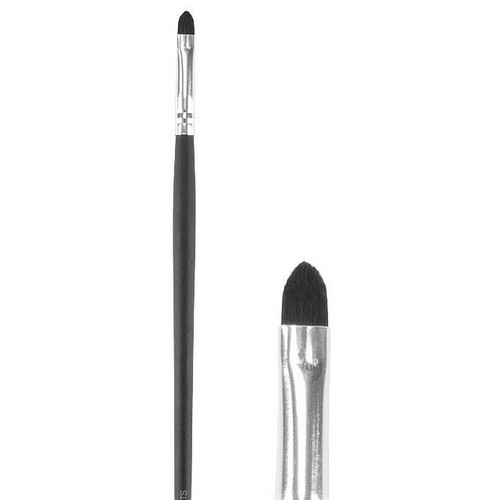 This small, versatile brush offers the flexibility to be used for multiple purposes to achieve multiple looks. 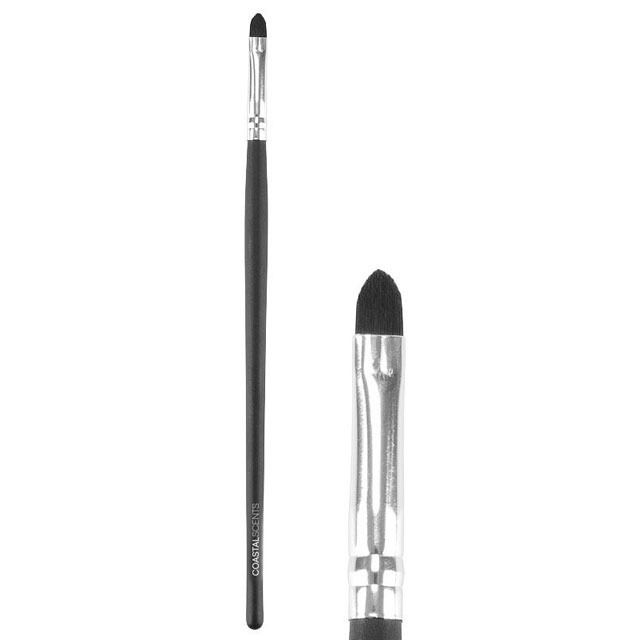 The silky, synthetic bristles are soft, yet firm allowing you to apply product to hard-to-reach areas of the face.